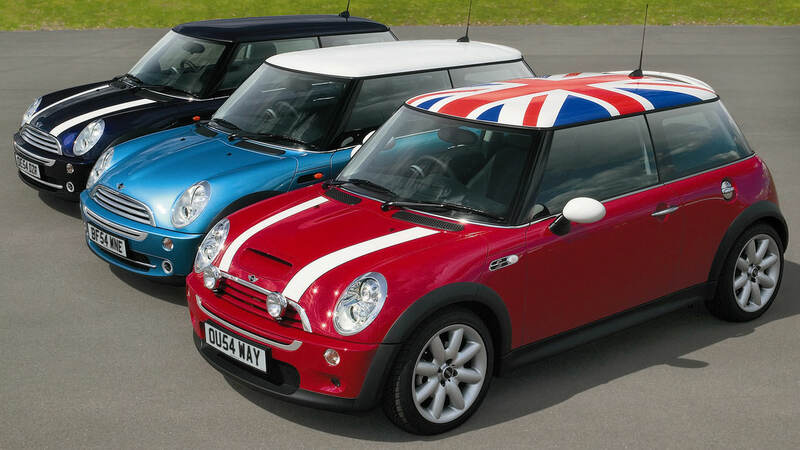 "The story of the new Mini began, not in 2001, with the arrival of the R50, but in 1997 and the unveiling of the Rover Spiritual concept car. There had been many attempts to create the second coming of Britain’s best car (discuss), but for one reason or another, all had failed. The Austin Metro (née Mini-Metro) was the most famous attempt to build a Mk2, but as history will recall, the Mini lived on long after the Metro had bitten the dust. Its development was a long and drawn out process, hindered by internal squabbles, disagreements and the not-so-small matter of BMW’s purchase of Rover from British Aerospace and the subsequent sale to Phoenix. Understandably, BMW kept Mini – Rover’s biggest asset – and decided to build the new car in Cowley, unceremoniously renaming the plant BMW Oxford."